One of the best playschool in electronics city, friendly staff. Course and teaching is at par with many playschools. A beautiful place, highly maintained. I would definitely recommend this place. My daughter is going there from 6 months and I am very satisfied. very good play school, best in ec area. The cleanness and hygiene are maintained with high standards and staff is very caring. Must go Play School for kids with nice environment to play and learn. 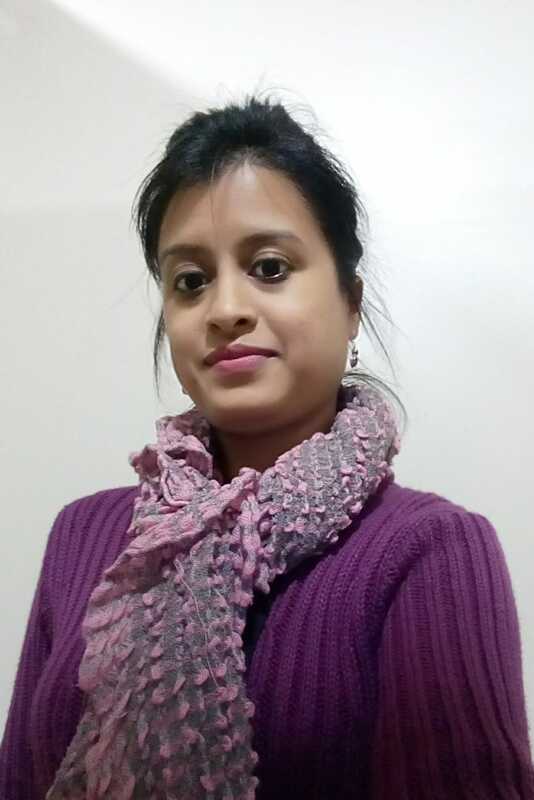 Kankana is an enthusiastic person who has a background from corporate industry, she possesses a work experience of 10 yrs in managing several projects and people. This would be her first step into the education sector, and she believes that with her past experience she is more capable of running the show and making a difference in children's life for years to come. With her love for children and interaction with people she is indeed sure to raise the bar and make an impeccable change by touching lives of children. She has always wished to give back to the society and now is the chance she has got to contribute to the society and follow her passion. She has joined the footprints family so that she can actively involve herself in creating the future society by nurturing the children.Her work experience and futuristic approach would played a vital role in providing a holistic learning environment for the next generation of learners. Her experience and knowledge has eased the task of handling and nurturing the future building blocks of the society by providing them with a positive, warm and safe place to learn and grow.